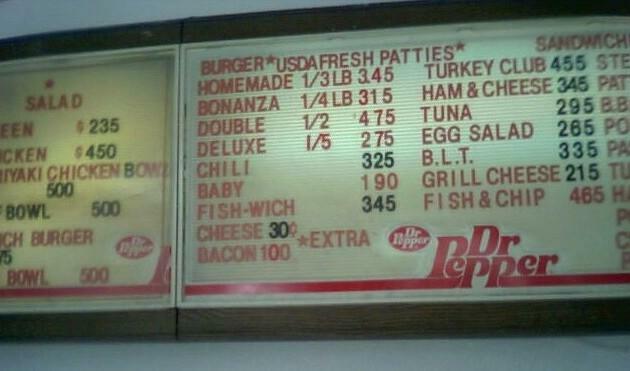 >$1.90 for baby. That’s a good deal. >Damn it, I paid $2.50 for my last baby. 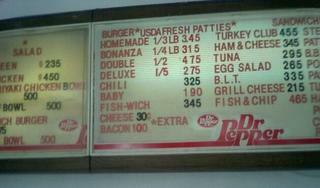 >Please note that cheese is 30 cents extra. You can’t have a baby without cheese.